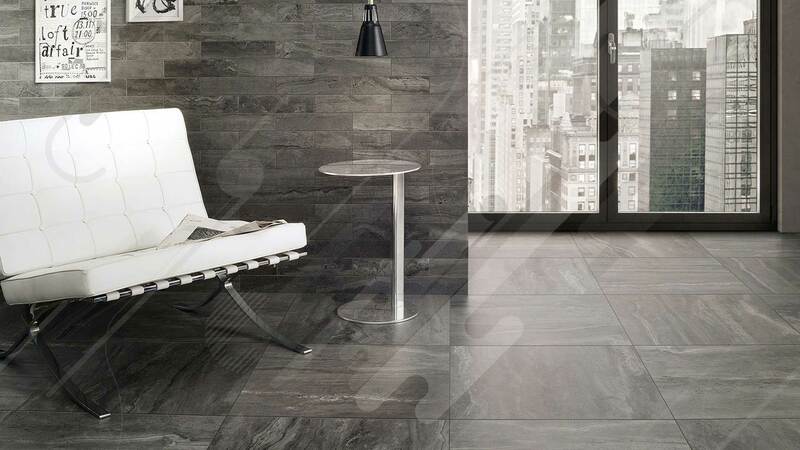 Welcome to Platina Vitrified Tiles : Platina Vitrified Tiles is a leading manufacturer and exporter of Vitrified Tiles in Morbi. 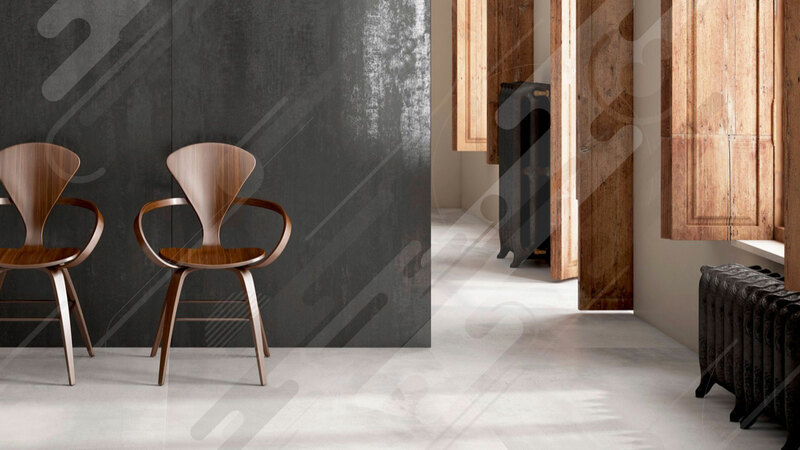 We are manufacturer of Digita Vitrified Tiles, Twin Charge Vitirfied Tiles as well as Nano Vitrified Tiles. 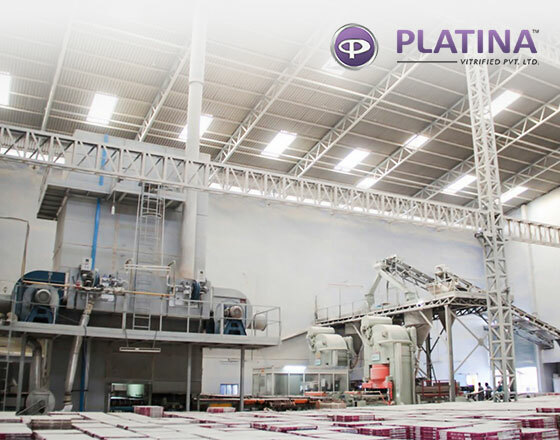 It is our pleasure and pride to introduce ourselves as Platina Vitrified Private Limited. 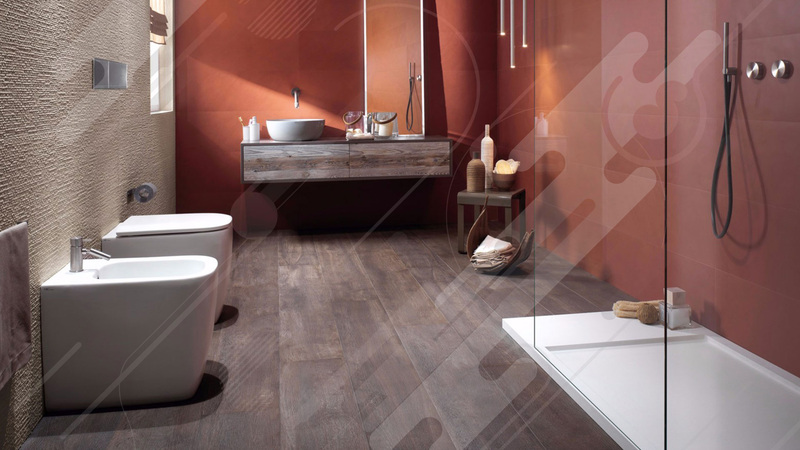 The leading ceramic tiles manufacturer based in morbi. 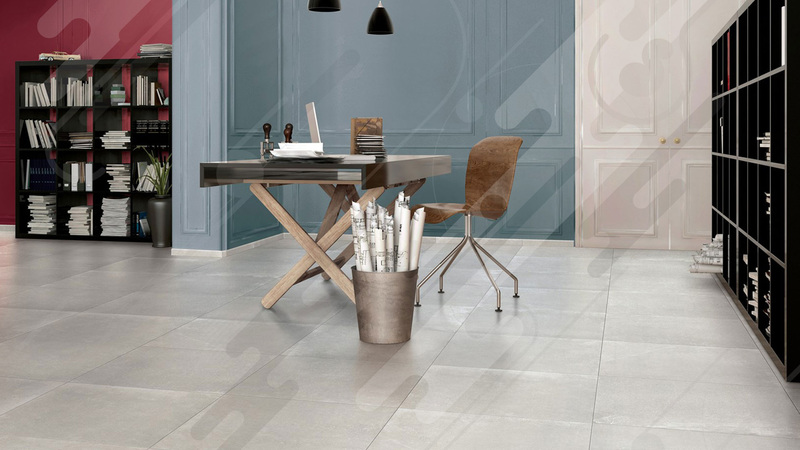 We are into manufacture and supply of high quality vitrified tiles. 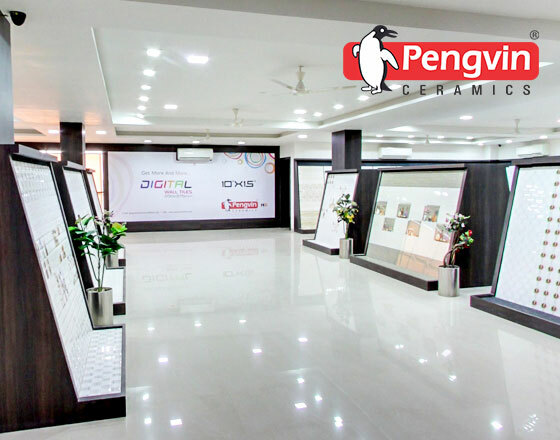 Our founder companies include Penguin Ceramic (establishes 2004) that is expert in Bathroom and kitchen wall tiles. Platinum is our key value. Like Platinum, we will be delivering best value in form of our quality product to the buyer as well as the retailer dealer and distributor. 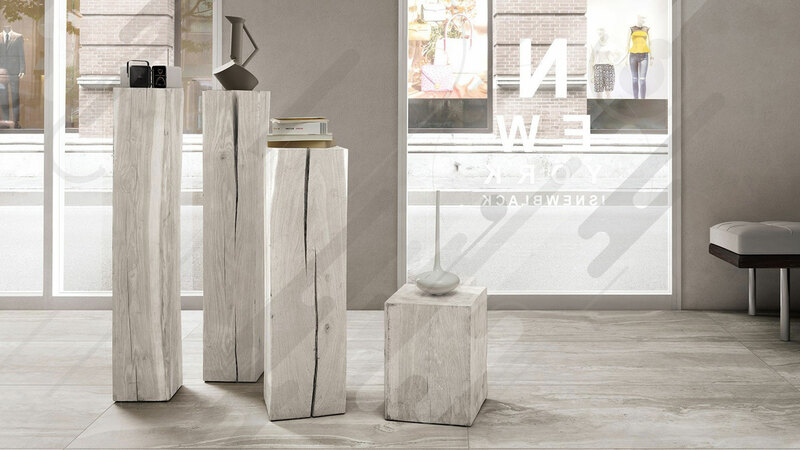 Like platinum, our products will remain elegant and enduring for long time. 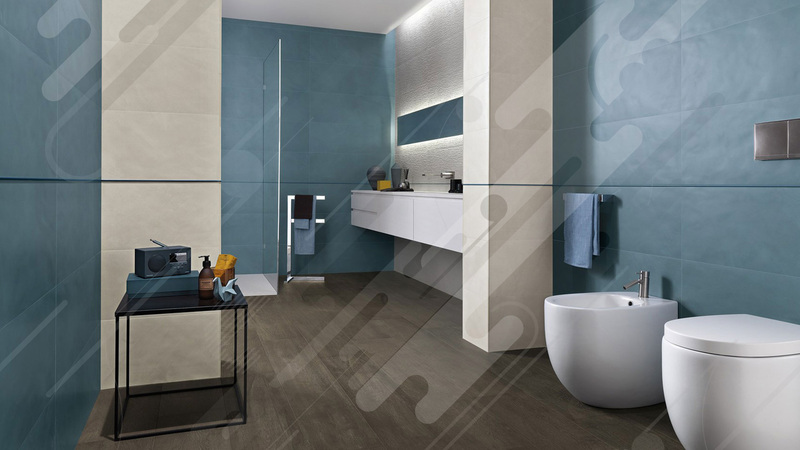 Like platinum, investing in our tiles will give you best returns on the long run and make your native brand very popular.